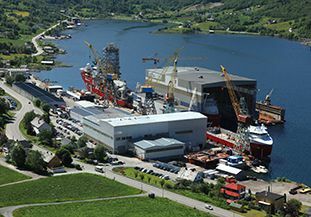 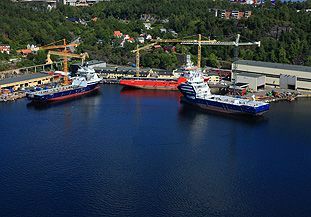 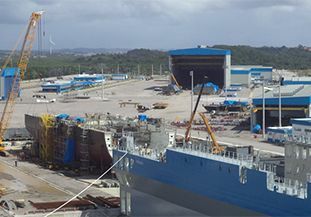 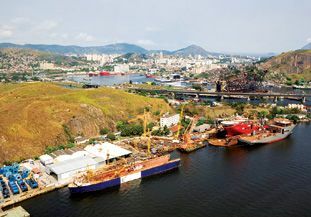 VARD has ten shipbuilding facilities worldwide – five in Norway, two in Romania, two in Brazil and one in Vietnam. 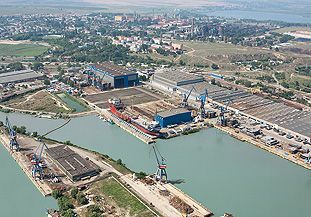 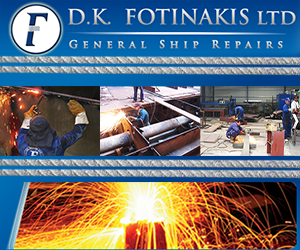 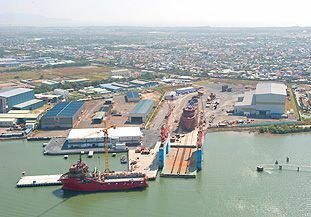 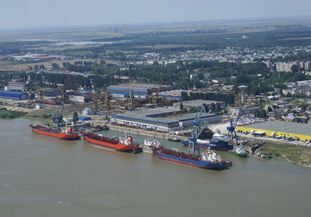 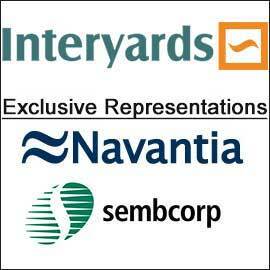 Our strategically located shipyards enable us to meet every need of a diverse and sophisticated global customer base. 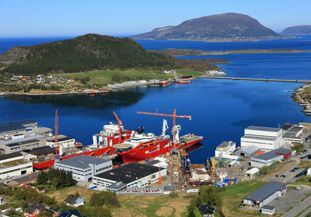 the western coast of Norway, next to the extensive offshore activities in the North Sea.